I am still at the beach and loving life although it is hot as blazes here. 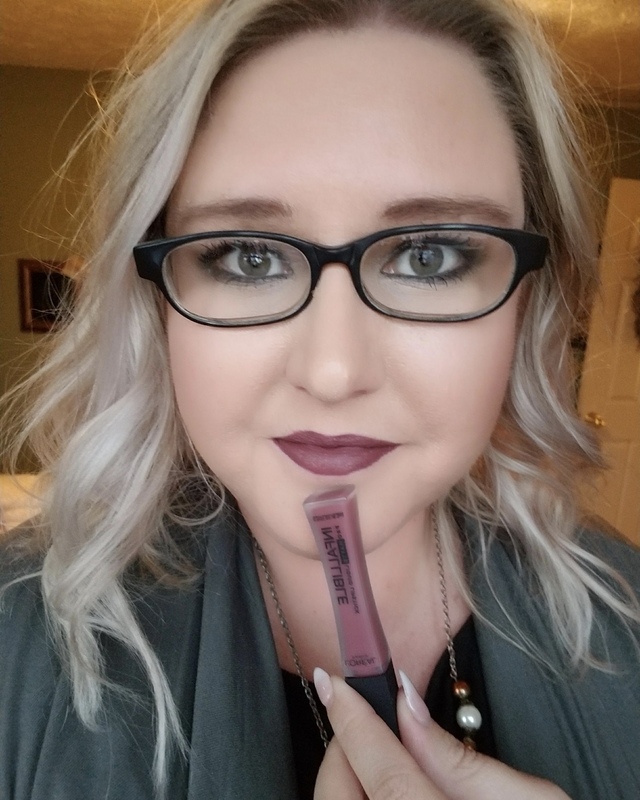 I wanted to come on here and give you guys a quick post about a product I’ve been loving. They actually work, plus are the perfect way to take time for yourself. Keep reading to learn more about them. This post is sponsored by Exuviance, but all opinions are 100% my own. Exuviance® Intensive Eye Treatment Pads firm and hydrate the eye area while stimulating cell renewal and minimizing fine lines and wrinkles with Lactobionic Acid and Pro-Vitamins A, C and E. Pre-packaged in sets of two, our Intensive Eye Treatment pads are the perfect way to refresh, replenish and revitalize your eyes after a long day. Dermatologist and allergy tested. Fragrance-Free, Paba-Free. For all skin types. Like mentioned above they come in 12 pre-packaged sets of two which is perfect for on the go travel or plane rides (yea you may look crazy, but planes have really dry air making your skin get really dehydrated). Each packaged comes with 2 pre-moistened eye pads. • Gently cleanse and dry the area thoroughly. • Open pouch and remove both pads. • Gently place one pad under or around each eye. Smooth the pad carefully onto the skin. • Relax. Leave the pads on the skin for 10 to 30 minutes (as desired). • Gently remove both pads and discard. Do not reuse pads. Gently massage in excess solution. • Follow up with your favorite eye cream. I love these things!! If you are looking for visible results to fine lines and light wrinkles you may have around the eye area then I highly recommend these. They are very easy to use, plus you can just lay back and relax for 10-30 minutes while these do their magic. Or if you can’t rest while you have them on, keep doing what you need to and kill two birds with one stone. I think these are well worth the price, and I could actually see results from just one use (I didn’t take a picture, because I was having a bad hair day). If you are looking for a quick pick-me-up under the eyes, you gotta get these! Have you tried an under the eye pads before? Did you like them?